A Portland Smart Transit Expert Is Excited About Artificial Intelligence Taking the Wheel of Your Car. He’s Also a Little Worried. 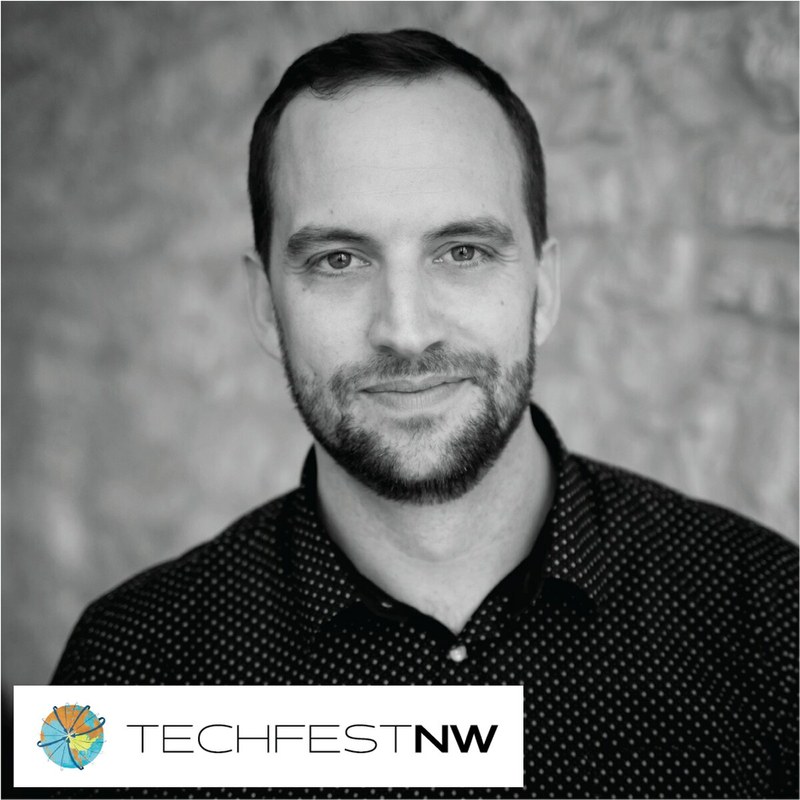 Nat Parker will be speaking at this year’s TechfestNW about the future of smart transit. Which technology goes almost unnoticed today but will eventually transform our lives? Artificial intelligence, says Nat Parker, the Portland CEO of moovel North America, who before that was cofounder and CEO of GlobeSherpa. "With processing power provided by quantum computers equipped with machine learning, AI will reshape how we interact with almost everything, from social networks to grocery shopping," Parker wrote via email. Parker knows a thing or two about AI: he's an expert in Mobility-as-a-Service (MaaS), which is changing urban transport by bringing together widespread use of smart phones, applications and AI. 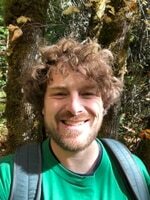 A leading Portland tech maven, Parker grew GlobeSherpa to service 16 transit agency clients and was chosen to run moovel (a divison of Daimler) after his company merged with RideScout in 2015. Moovel and Daimler's car2go also just announced a merger with BMW's ReachNow—which will help consolidate car-sharing, ride-hailing and electrical-car charging services for Portlanders. Parker will be speaking at this year's TechfestNW about the future of smart transit. In his TechFest talk, Parker will delve into "what it will mean to move beyond the car in your driveway to a set of intelligent and shared mobility services that make getting around easier, cheaper and better for the environment." Get tickets to TechfestNW here. And as much as Parker is excited about the possibilities of AI, he says it should not be taken lightly. Elon Musk and Stephen Hawking, among others, are calling for governments to "research and create safeguards against the rise of the machines." Parker has an unusual background for high tech royalty. He served in the Peace Corp in Senegal, was a regional manager for the Sierra Club and was a canvasser for the Ralph Nader-founded Public Interest Research Group. This may explain why the speaker he is most excited about seeing at TFNW is Patagonia CEO Rose Marcario. "I am a huge fan of her company and was really impressed by Patagonia's advocacy for protection of several National Monuments and other public lands," Parker wrote. "I am an ardent believer that businesses with social missions and the public interest in mind always do better over the long term." His favorite book, podcast, blog or website? Human Transit — the blog of Portlander Jarrett Walker — and the Eno Center for Transportation. "In smart cities of the future, we need to think beyond the infrastructure that will power and move our people," Parker wrote. "We have to consider how we put happiness, thriving communities, and a healthy environment at the forefront of the technologies we pursue."